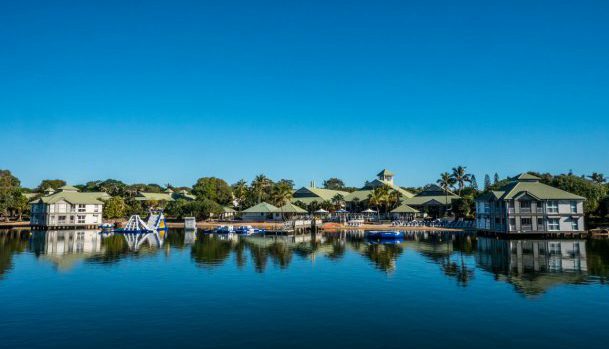 One-day educational conference to focus on three key contamination topics: methamphetamine, mould and medical waste. 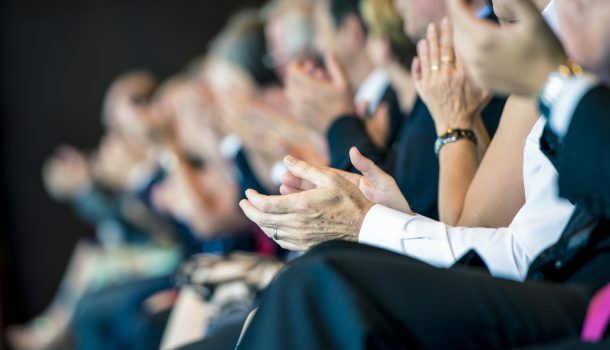 Group of businesspeople sitting in a row and applauding at seminar. 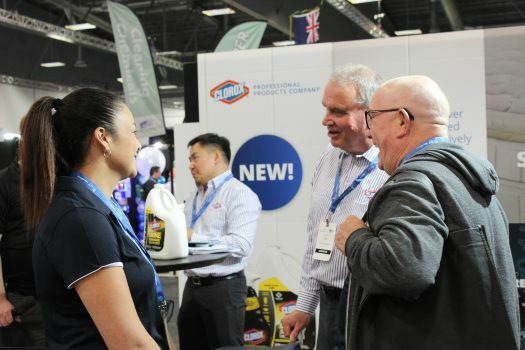 The inaugural Indoor Environmental Health Conference will be held in conjunction with CleanNZ Expo, NZ’s only dedicated trade show for the cleaning and hygiene markets. 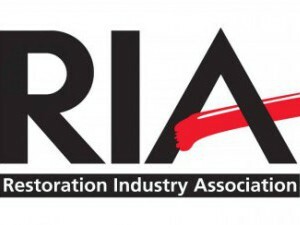 Facilitated by the Carpet Cleaners Association of NZ and the Restoration Industry Association, and sponsored by Cleaning Systems Ltd, the one-day educational conference will focus on three key contamination topics: methamphetamine, mould and medical waste. 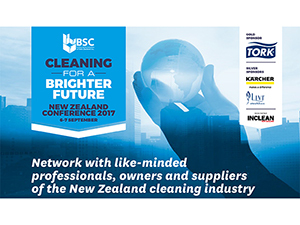 Confirmed speakers include Brian Murphy, managing director EHS and certified occupational hygienist; Paul Pritchard, training manager CSL, MHSPNZ and approved IICRC instructor; and Scott McFadzen, IICRC approved instructor, WLS, RIA. 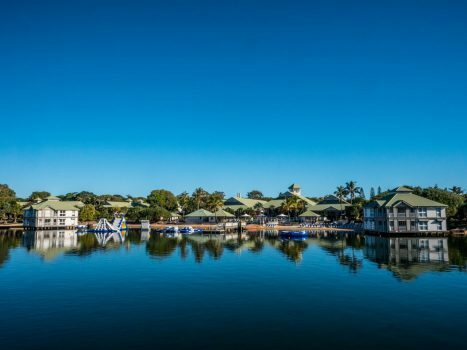 “The conference is in response to the growing need for more education and awareness on how to deal with areas of contamination such as methamphetamine, mould and medical waste,” Pritchard said. 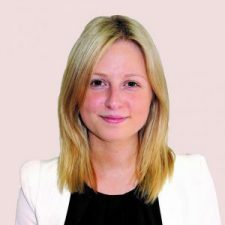 “Even though there are either local or international standards for dealing with these issues the vast majority of the public and even industry are either not aware or confused as to what to do about these hazards. This is creating huge risk especially for cleaners and decontaminators as well as real liability for everyone involved including property owners and managers. More conference speakers are set to be announced in the coming weeks. With the release of the NZS8510 Meth Standard there is still a huge need for guidance on decontamination of affected properties and safe, effective methods and products. There is a lot of debate in this area but little “real-world” advice backed by research. One specific area that decontaminators, property managers, property owners say they struggle to understand is dealing with the contamination of soft furnishings such as carpet. Paul’s presentation will clearly outline the why’s and how’s of carpet decontamination. Water damaged and/or mould contaminated buildings requires adherence to consistent assessment methodologies and subsequent remediation to safely, successfully and effectively restore the buildings structure, system and contents for reuse. Due to the lack of definitive criteria for performing pre- and post-remediation assessment the role of an IEP to anticipate, recognise, evaluate and control water damaged building materials and microbial contamination is often misunderstood or underutilised. 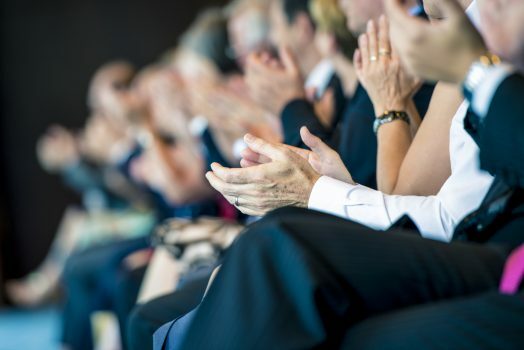 Brian’s presentation will provide insight into what defines a competent IEP, what is their role as an unbiased, independent third party advisor, when to engage and pre- and post-remediation assessment processes and methodologies that should be adopted to protect health and mitigate loss. For water mitigation professionals and cleaning contractors that deal with water loss daily, this is not to missed. As cancer grips the nation and its population increases, so does Cytotoxic waste and the risks. What is Cytotoxic waste, and how can you be affected by its toxic grip? How can you protect yourself and what to look out for? Scott’s presentation will answer these questions and how you can protect yourself and your technicians from hidden dangers. The Indoor Environmental Health Conference will take place on Thursday, 10 May. For more information, email contact@carpetcleaners.org.nz.